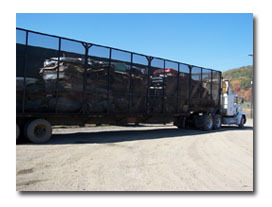 Penn Recycling, Inc. offers prompt pickup and delivery service to all suppliers and consumers. 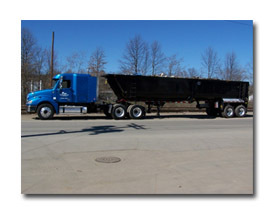 Strategically located in close proximity to Eastern and Midwestern steel mills, foundries and non-ferrous consumers, our trucking and railroad network allows us to provide efficient and expeditious service. 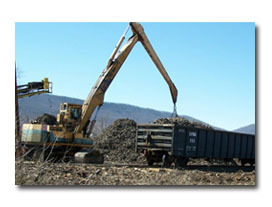 Rail service is provided by the Norfolk Southern Railroad and the Lycoming Valley Railroad. 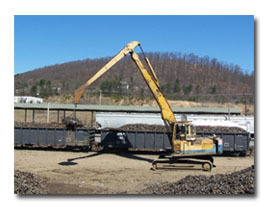 Penn Recycling, Inc. offers a wide array of transportation equipment to serve all of our customer’s needs. 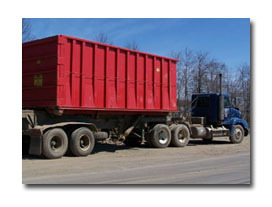 Our fleet includes truck-tractors, roll-off trucks, dump trailers, flat trailers, box van trailers, specialized scrap auto hauling trailers, roll-off trailers, pushout trailers, walking floor trailers, machinery trailers and hundreds of roll-off containers of various capacities. 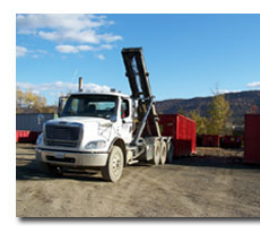 We have a strong commitment to providing dependable and responsive transportation service to our customers.